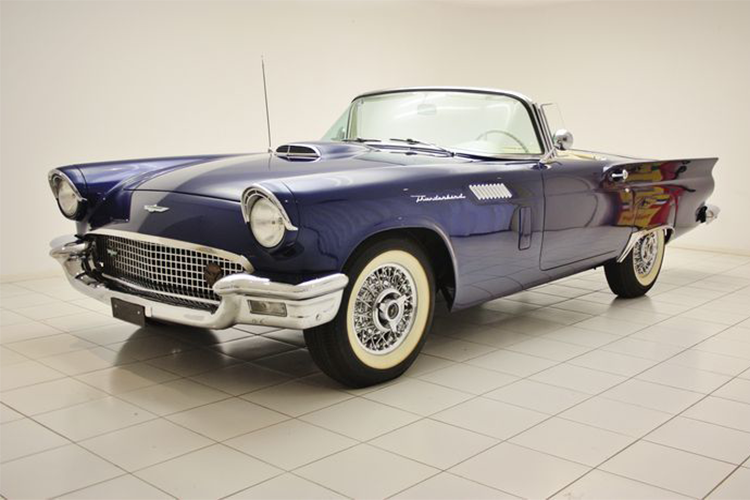 This month, the online auction house Catawiki will hold an incredible array of car, motorcycles and boat auctions. 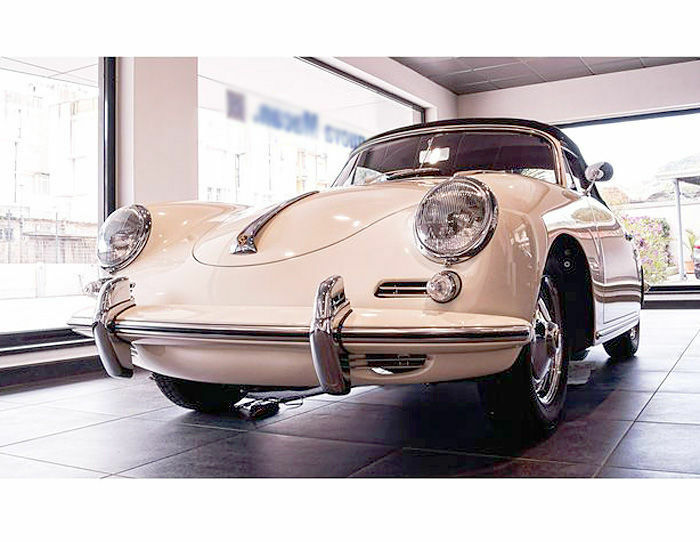 What's really caught our eye here at Barnebys is the selection of both sports and classic cars alike. The classic car auction ending on Monday September 12 features sports cars, limousines, sedans and even a Pickup truck. An example of a Dutch Police Porsche: the "Alex 22," which was used to patrol the motorways between Utrecht and The Hague, will be going under the gavel. 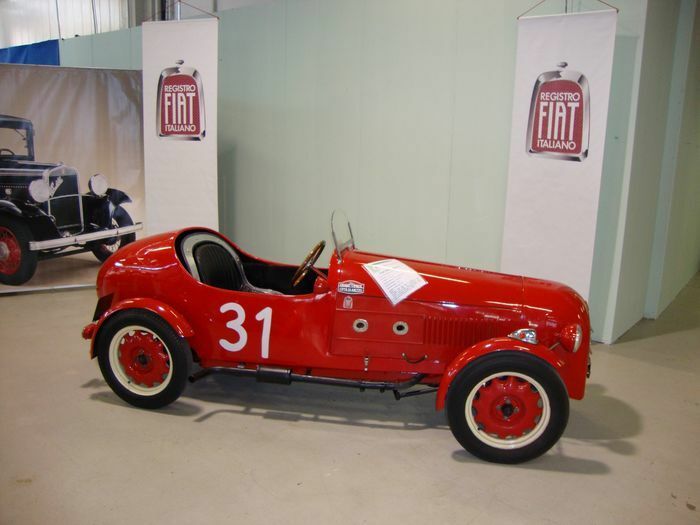 This rare original copy of the Italian single-seater made by Fiat participated in the ASI as well as various classic car races. 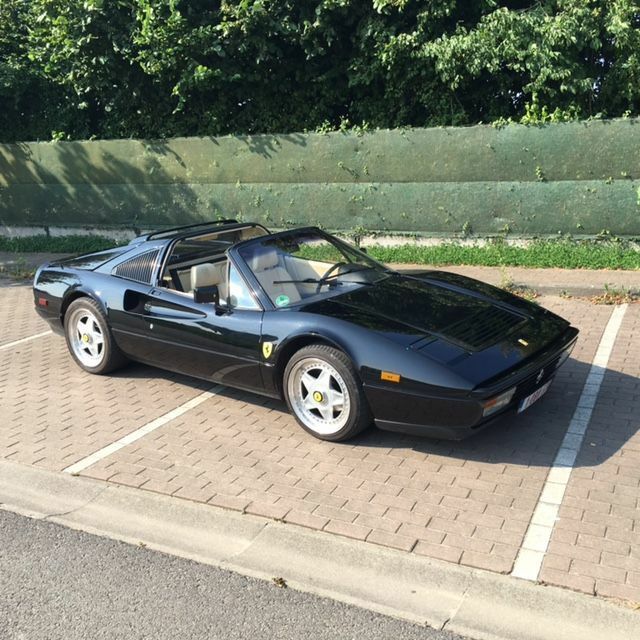 The car has graced the pages of many glossy magazines. 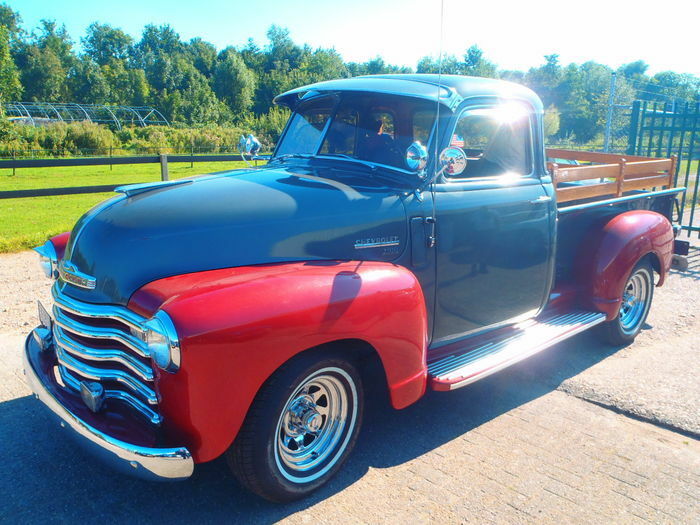 This two-tone 1950 pickup Chevrolet from the year 1950 was restored in 2006 to a pristine condition. 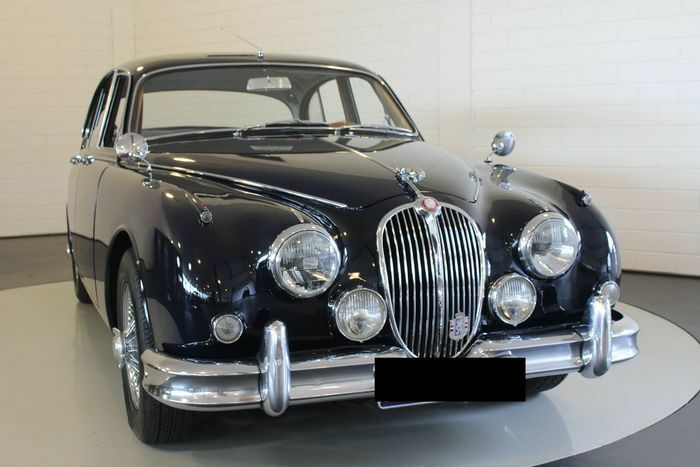 On September 14 modern classic cars will be going under the hammer. 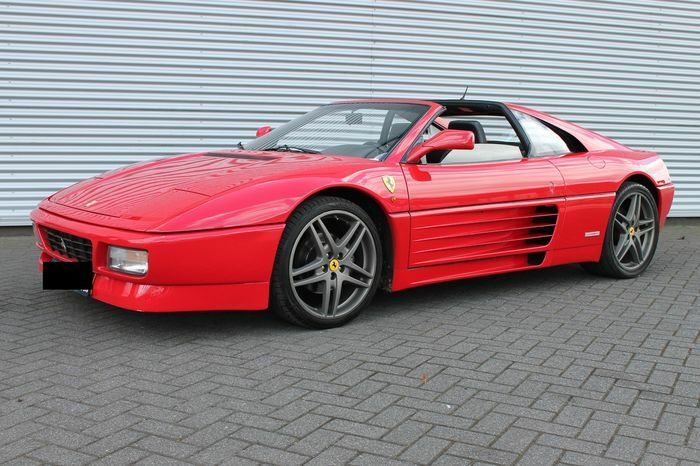 All 31 vehicles in the sale were manufactured between 1983-2001, including this Ferrari 328, which was produced between 1985 and 1989 and the Ferrari 348 which followed in the years between 1989 to 1995. 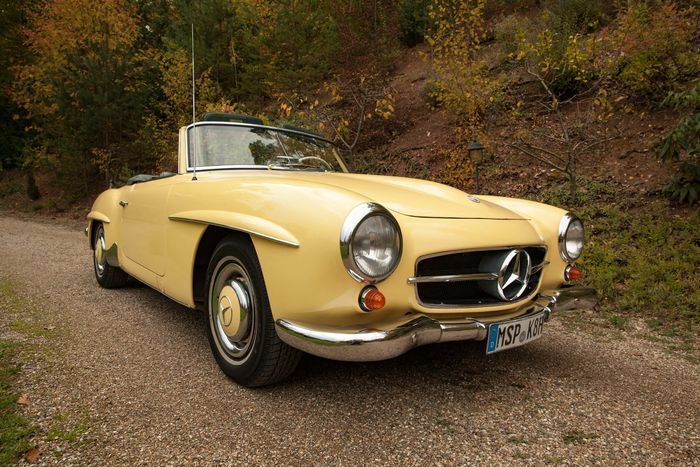 The sale on September 16 will focus on Mercedes Benz models, including the newest version of the ML55 from 2001. 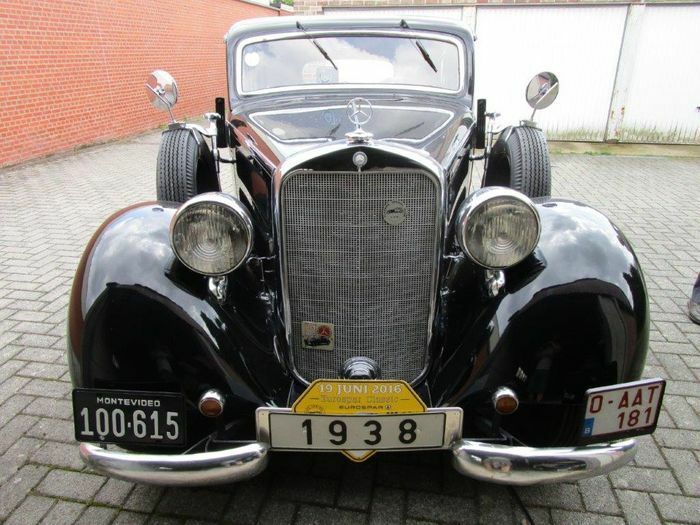 There us also a Mercedes sedan from 1938, which has only ever had two owners and has not been driven in the past 40 years. 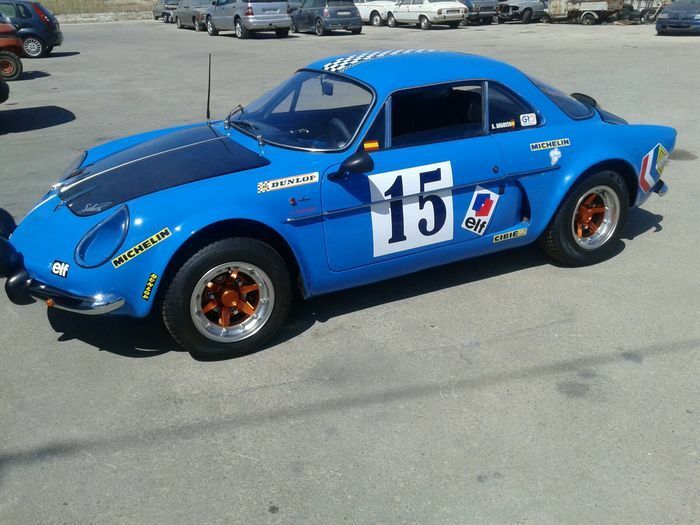 Check out more cars at Catawiki here.